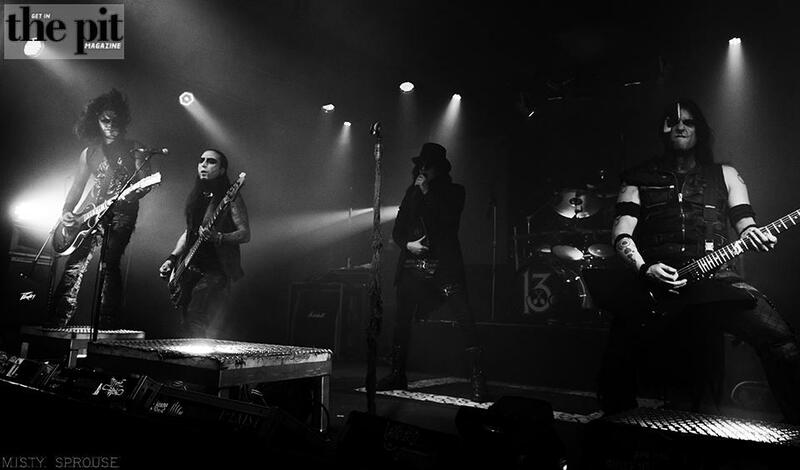 Wednesday 13 at Sunshine Studios in Colorado Springs, Colorado on October 19, 2017. 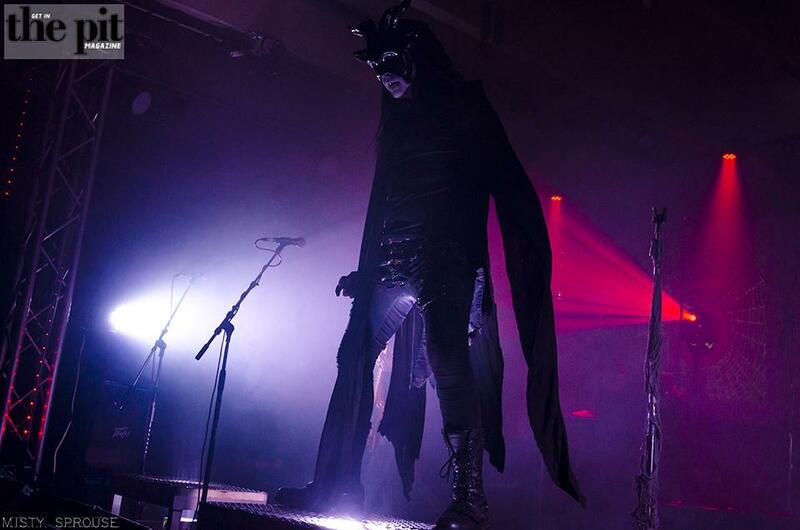 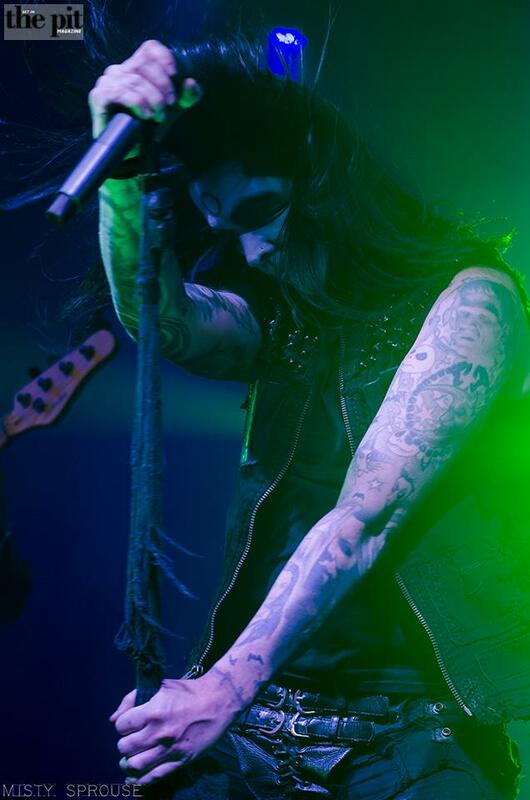 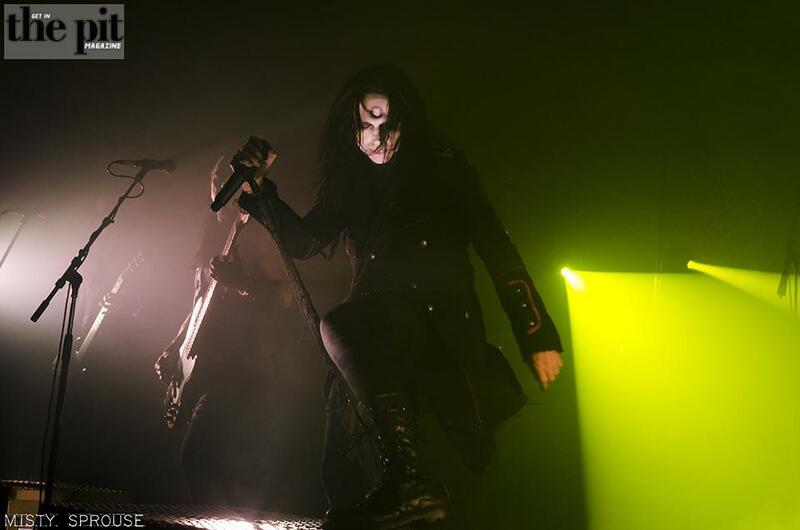 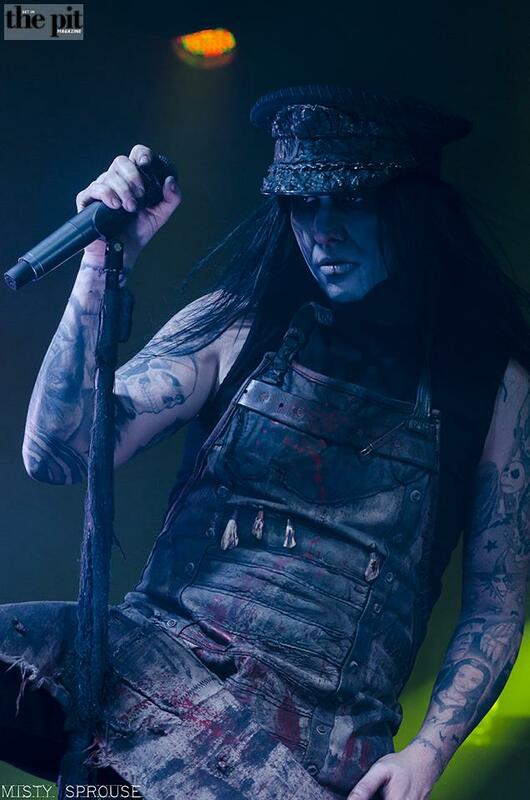 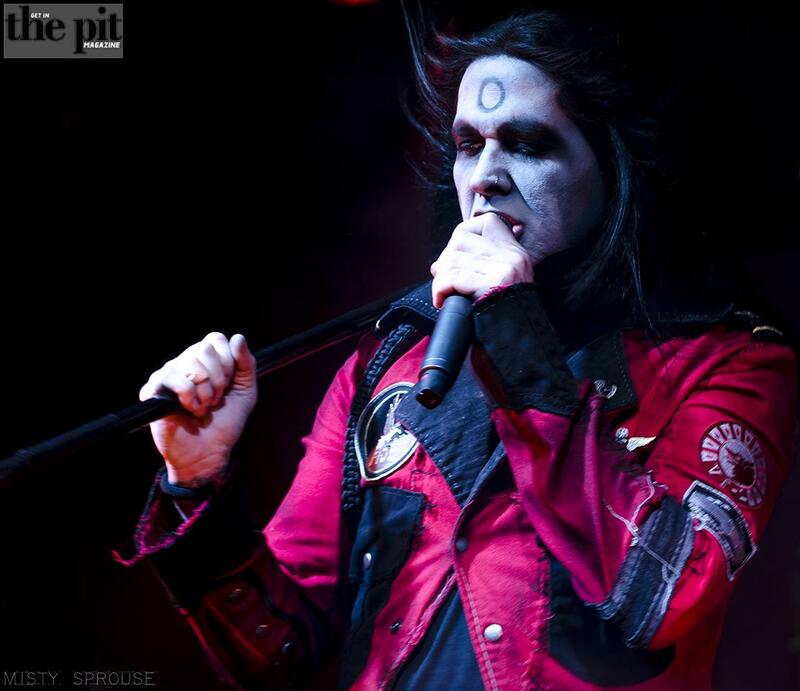 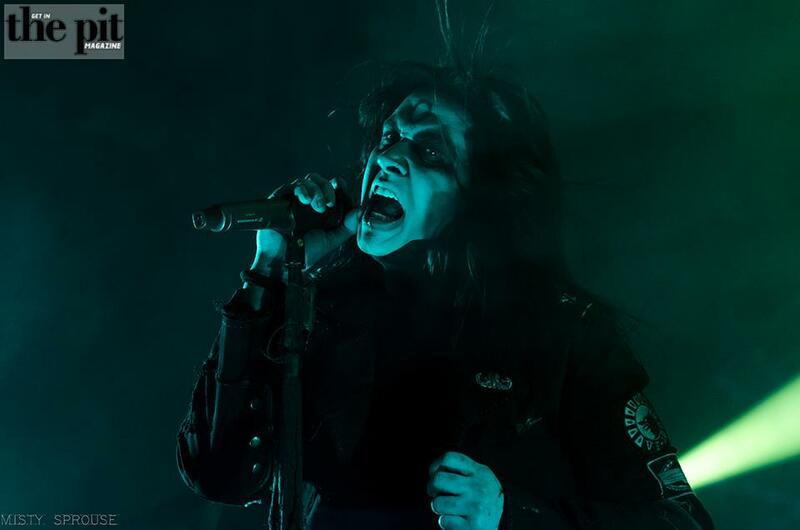 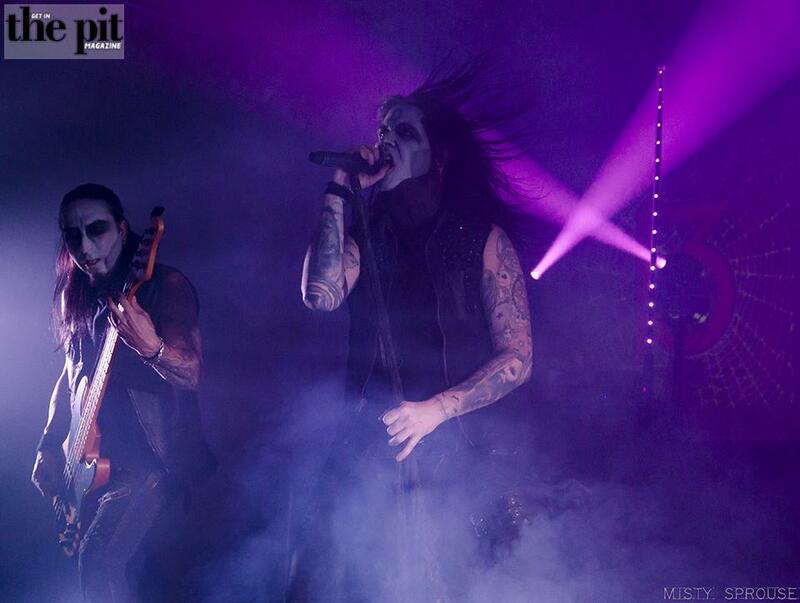 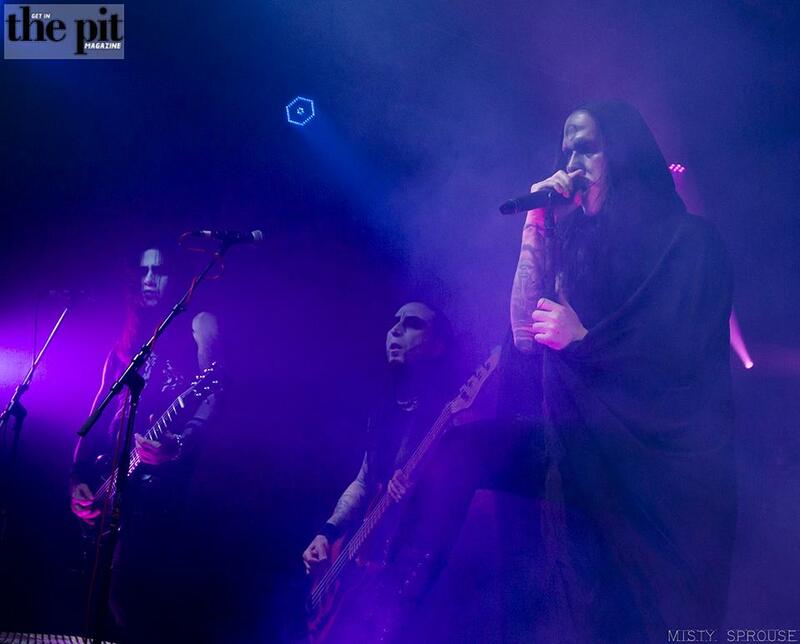 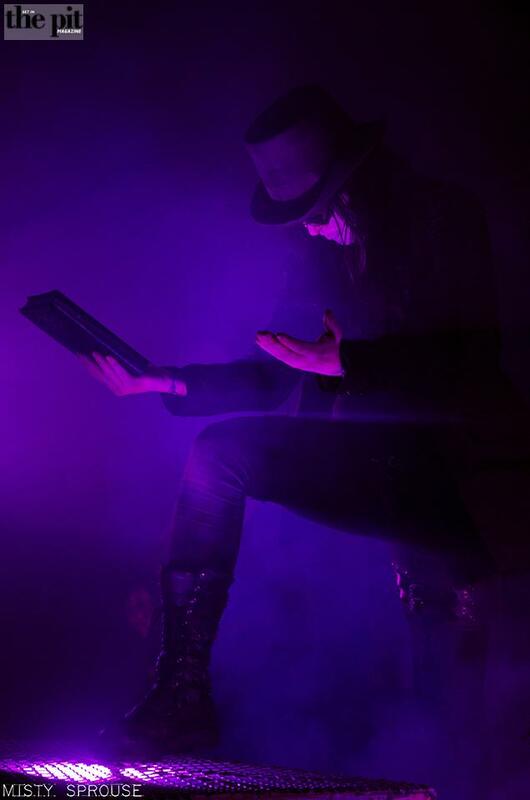 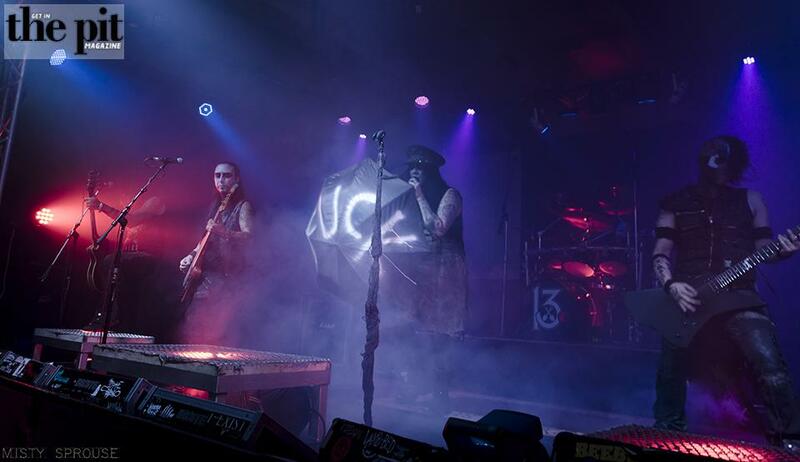 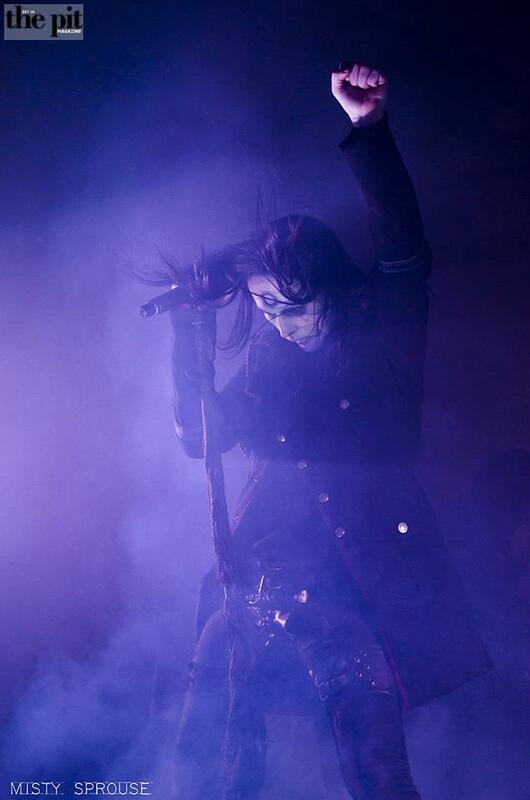 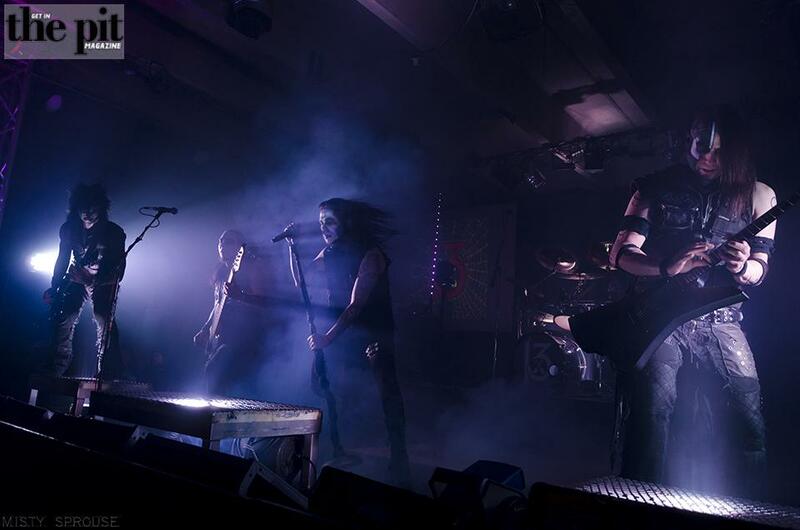 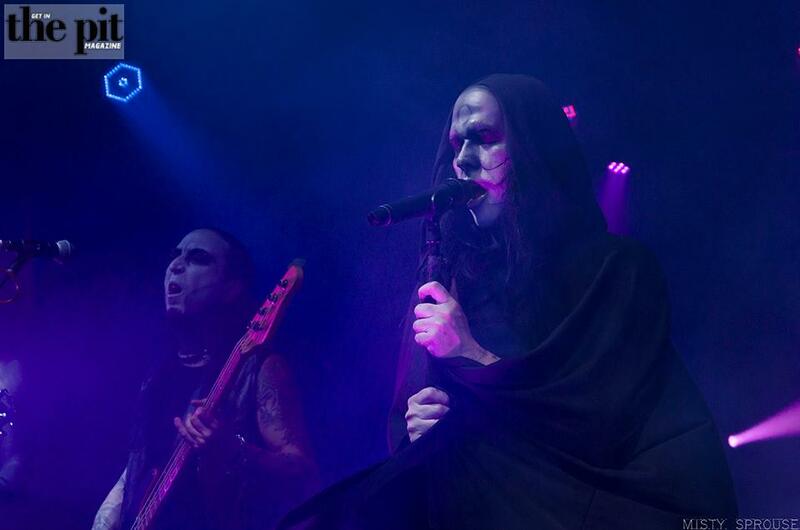 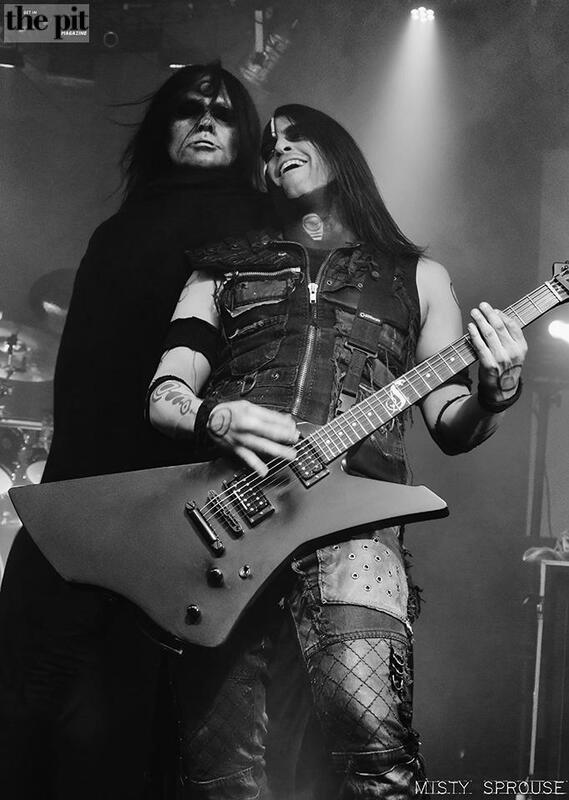 Wednesday 13 performed at Sunshine Studios in Colorado Springs, Colorado on October 19, 2017. 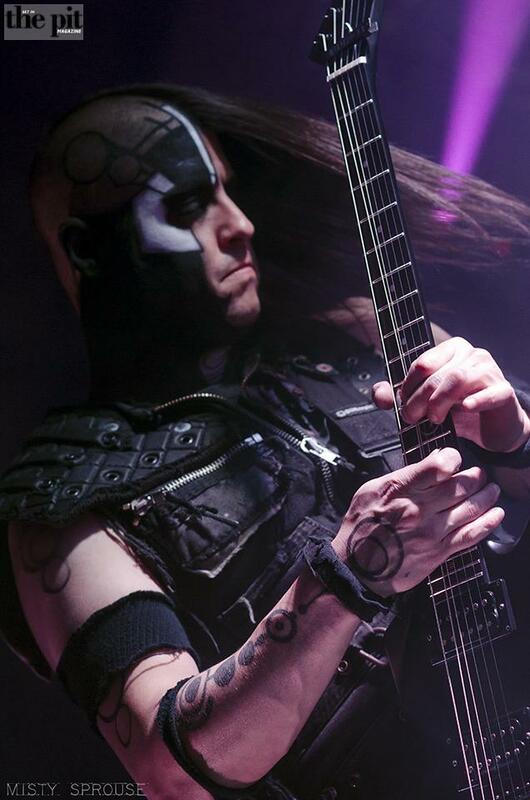 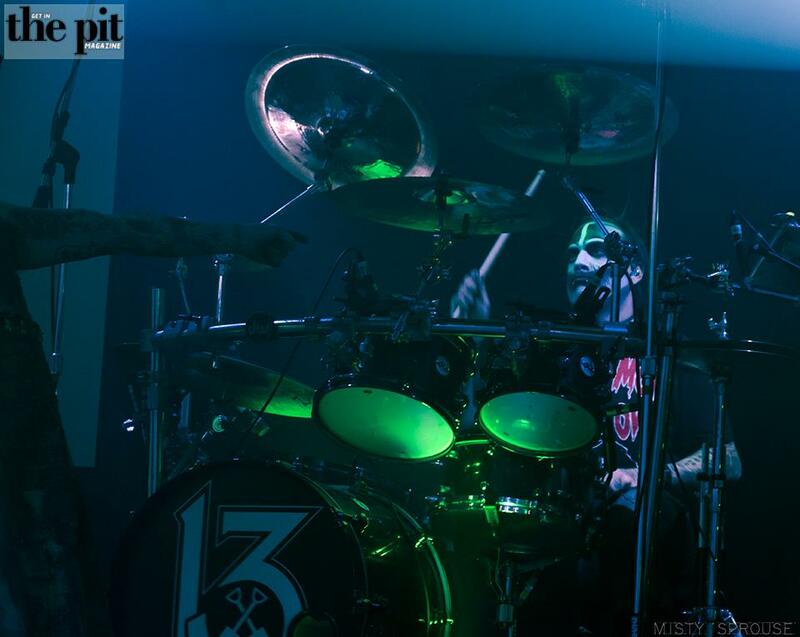 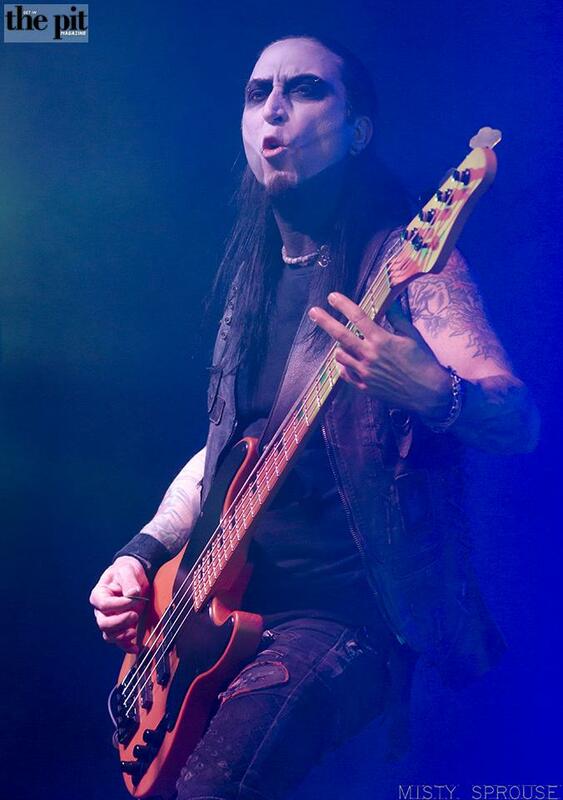 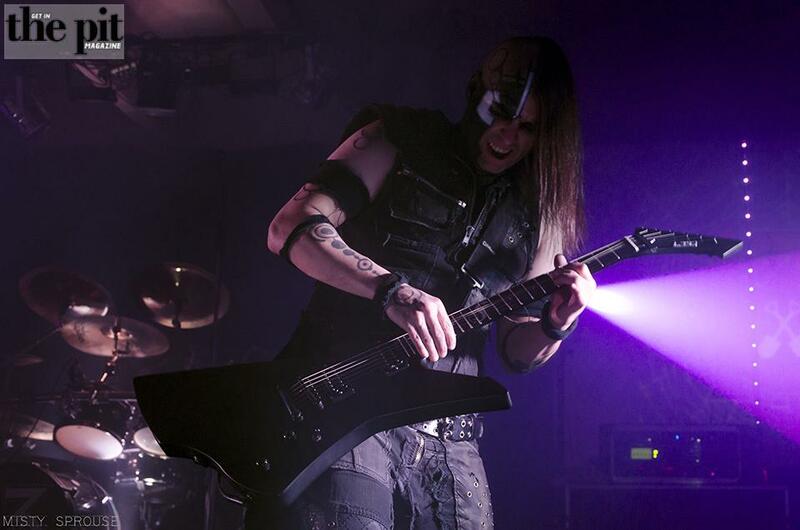 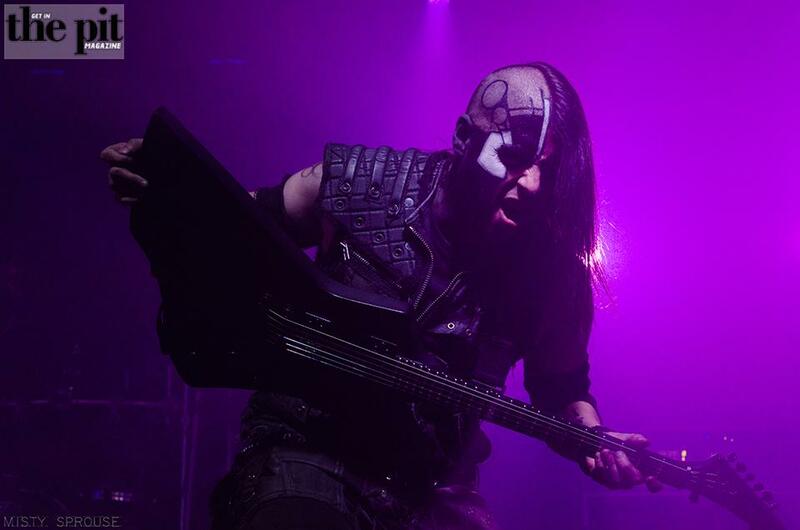 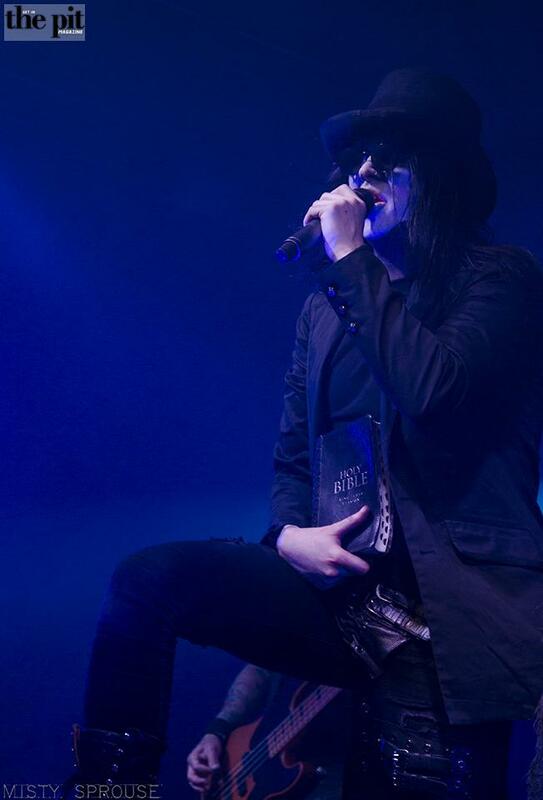 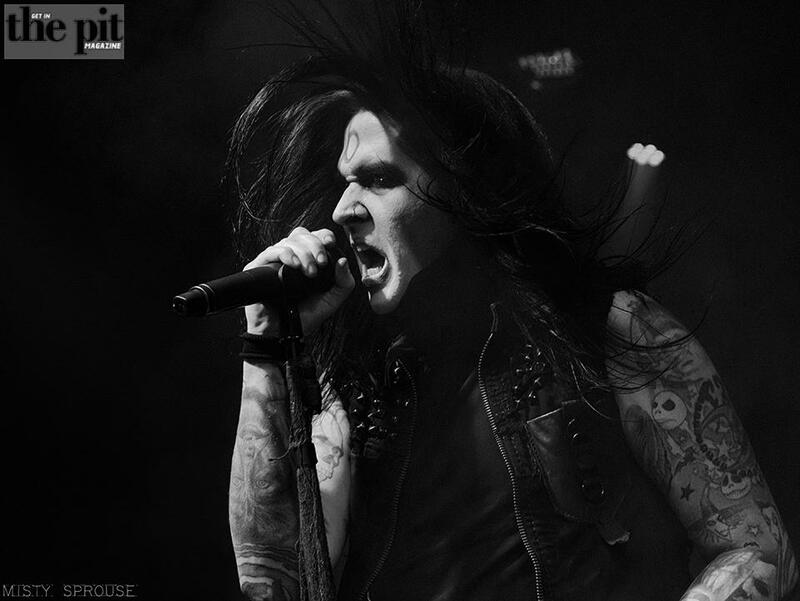 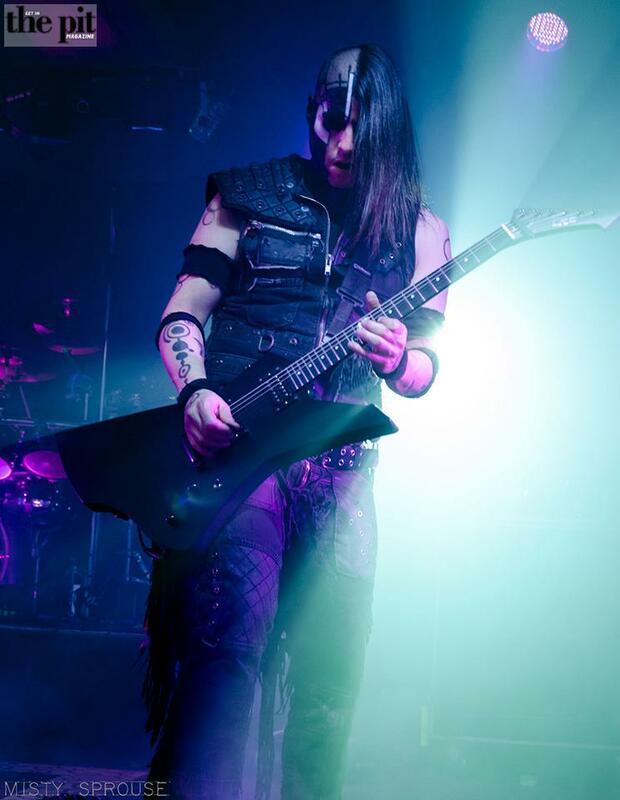 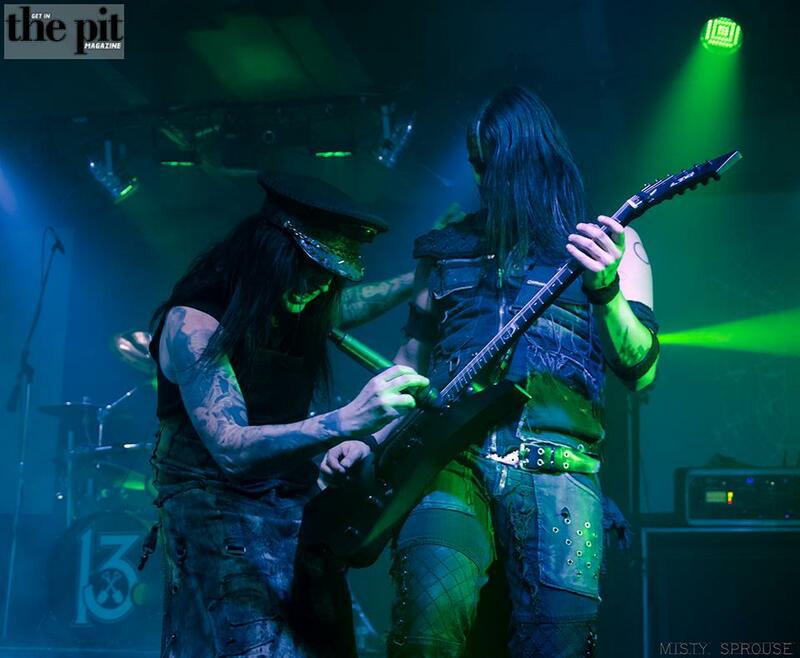 View Wednesday 13 gallery below! 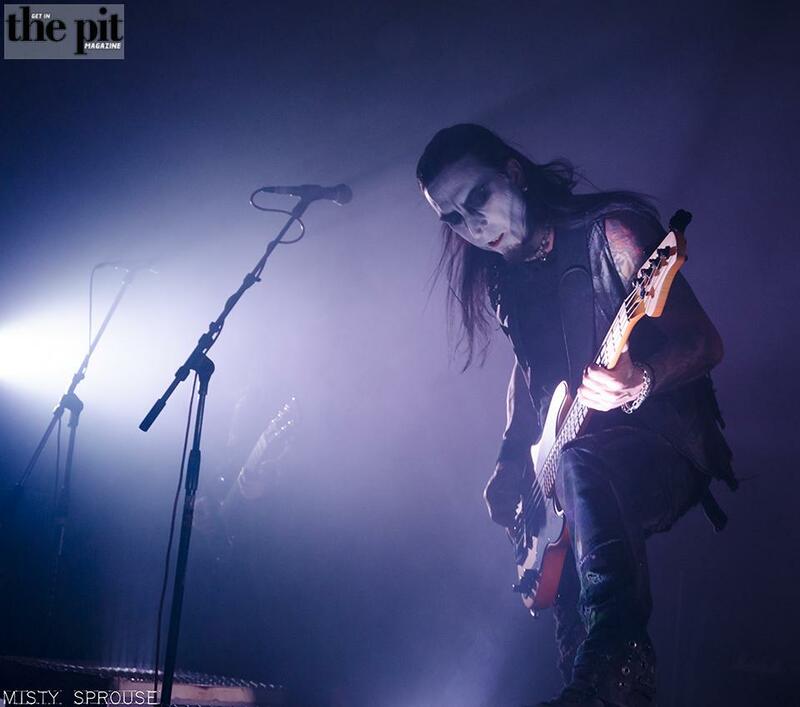 Support these and other fine local & touring bands, dig their music, and buy some merch!